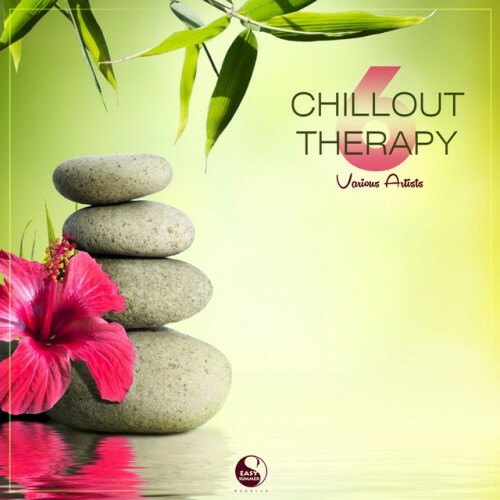 The label Chillout Therapy Vol.6 is its collection with the following artists: 1Touch, Cardmoth, CJ RcM, Denis Neve, Finkk, Gregory Esayan, Iris Dee Jay, Nikolay Mikryukov, Seven24, and more... Listen online now and download music! Album in the genre of Downtempo, Chillout, Instrumental.